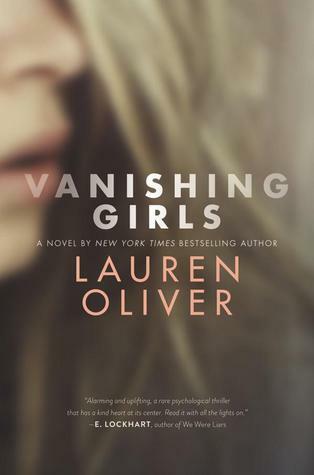 This week's Third Sentence Thursday features the book Vanishing Girls by Lauren Oliver. I have already read and reviewed this book (shocking, I know) and I enjoyed it but not as much as I thought I would. You should make judgements for yourself, though, so here are three sentences to get you hooked on these Vanishing Girls (ha ha). (3) How did everything go so wrong? How did I lose her?